He came to Minnesota around 1991. 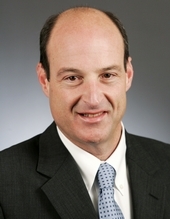 He was an unsuccessful candidate for the Minnesota House of Representatives in 2006. He was a member of Temple Israel in Minneapolis, Minnesota. Session Notes: He resigned to take a position in another state. Busse, Nick. "Making a Difference, Rosenthal Decided to Get Involved." 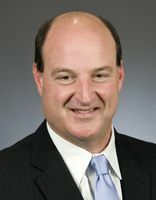 Session Weekly, St. Paul: Minnesota House of Representatives Information Office, January 23, 2009, p. 17.